Khiladi Akshay Kumar is busy with the promotions of his upcoming film Gold which also marks the debut of TV actress Mouni Roy who’ll be playing the female lead. Akshay Kumar took to Twitter earlier today to do an ‘ASK ME ANYTHING’ with his fans. The actor was quick to answer many questions about his life and his upcoming film Gold an a lot more. Among all these questions, there was one fan who asked him, who among the young generation of actors is an all-rounder like him?Akshay Kumar replied to the question without any hesitation. The Gold star revealed that Ranveer Singh, in his opinion has a lot of energy. “It’s got to be Ranveer Singh’s unmatched energy.”, he said. There is something that both the superstars have in common – they are both fitness freaks. While Akshay Kumar has a strict no weight workout policy and only relies on free-hand exercises, Ranveer Singh however is all about biceps and an amazing overall physique. 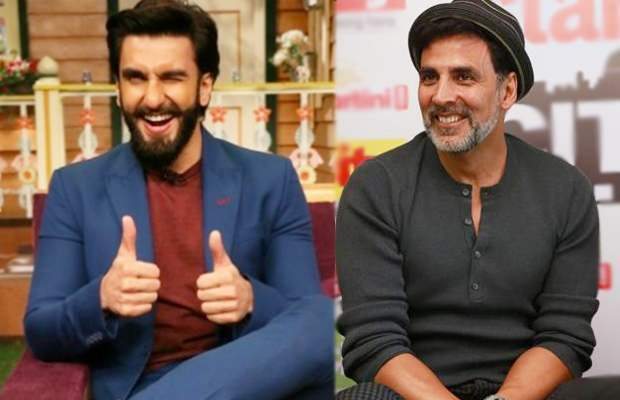 Well, Akshay isn’t wrong at all in saying that he shares the same energy as Ranveer Singh! On the professional front, Akshay is leaving no stones unturned to market their film Gold and are exploring every available platform there is, including digital, social media, media interactions and interviews and more. In the movie, Akshay Kumar plays Tapan Das in the film, a Bengali gentleman from the post-independence era, who wants to get the Indian hockey team to the London Olympics in 1948. The film has been directed by Reema Kagti and will hit screens on August 15. 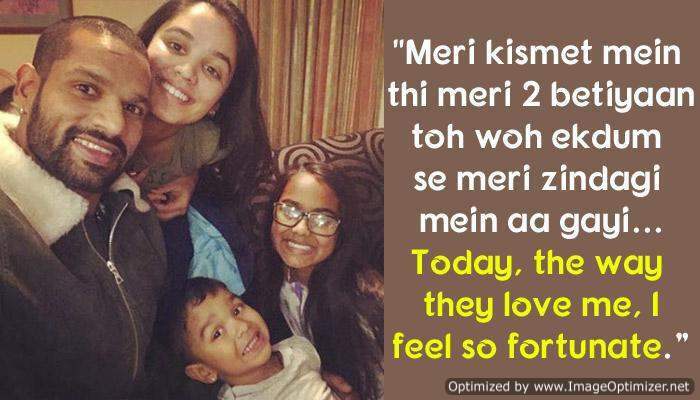 4 Reasons Why Cricketer Shikhar Dhawan is the Coolest Dad! Next story Mira Rajput To Make Her Bollywood Debut? Shahid Kapoor Reveals!